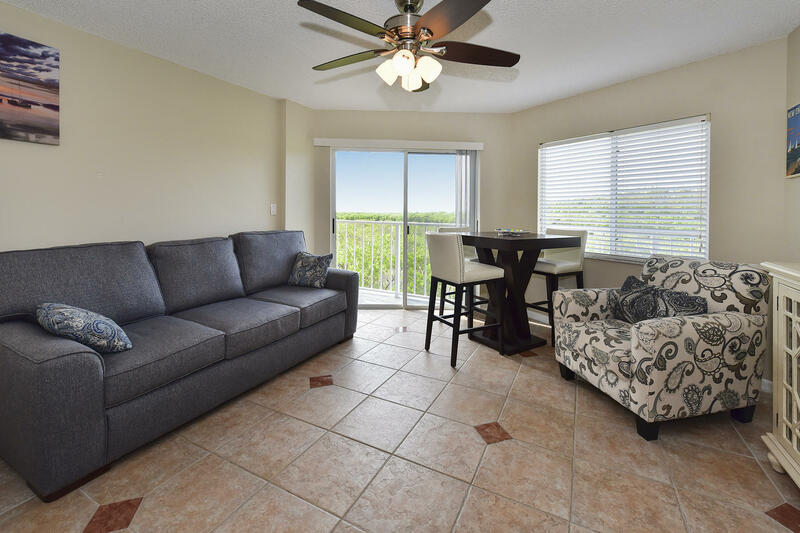 My husband and I have been looking for a property in the Florida Keys for the past several months and were lucky to have Nancy Hershoff of Ocean Sotheby’s International Realty respond to an inquiry about a property we were interested in visiting. Since that time, Ms. Hershoff has spent many more days scouring the Upper and Middle Keys for a suitable property. On each occasion, Ms. Hershoff was incredibly prepared. As standard procedure, she reconfirms each appointment the day before the visit and coordinates the visits so that we are not backtracking north and south on Overseas Highway wasting precious time. She provides a folder with each property and as much information on each as she is able to collect, frequently in a very short period of time. Ms. Hershoff even comes prepared with ponchos and umbrellas in case of inclement weather. After our visits, she is prompt in obtaining any additional information requested on a specific property. Her professionalism and preparedness is of the highest caliber. She is an absolute pleasure to work with. We just wanted to take a minute to write to you and thank you for our great experience we had working with Nancy. We are so thrilled that mutual friends of ours referred us to her and suggested we use Nancy to find a home in the Keys. She spent so much time and effort to show us numerous homes from Key Largo to Lower Matacumbe. Nancy was very astute in fitting our needs and constantly kept us up-to-date on new properties. She was VERY instrumental in closing the deal after many months negotiating (blood, sweat and tears) on our perfect home. It’s been a pleasure working with her. 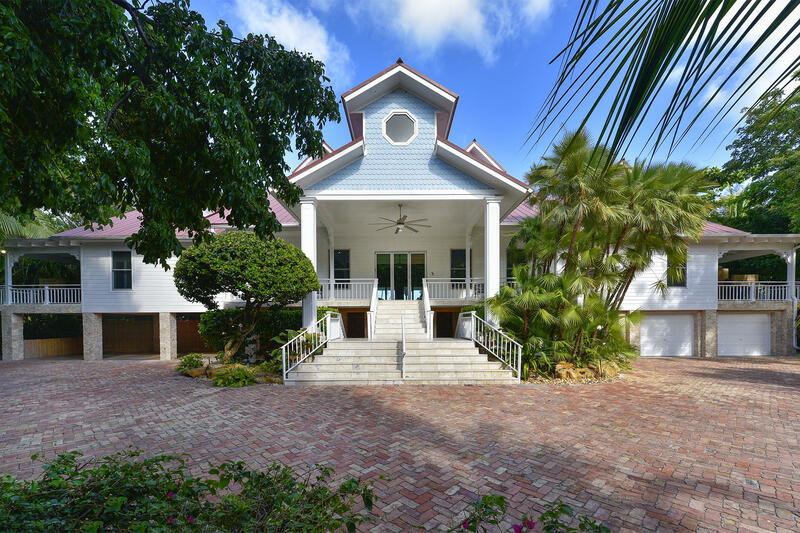 We will be recommending Nancy and Ocean Sotheby’s International Realty to anyone looking for places in the Keys. 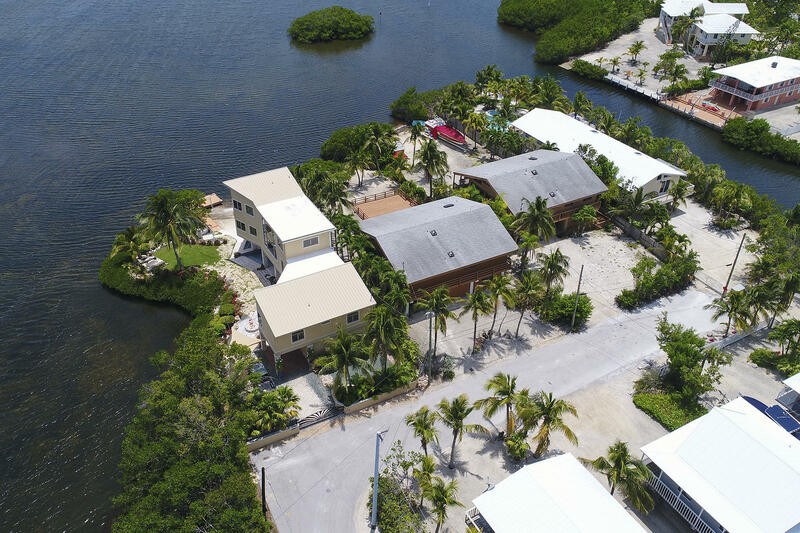 As a native Floridian, Nancy Hershoff has a keen understanding of the Florida Keys community to expertly assist her clients in finding their perfect piece of paradise.